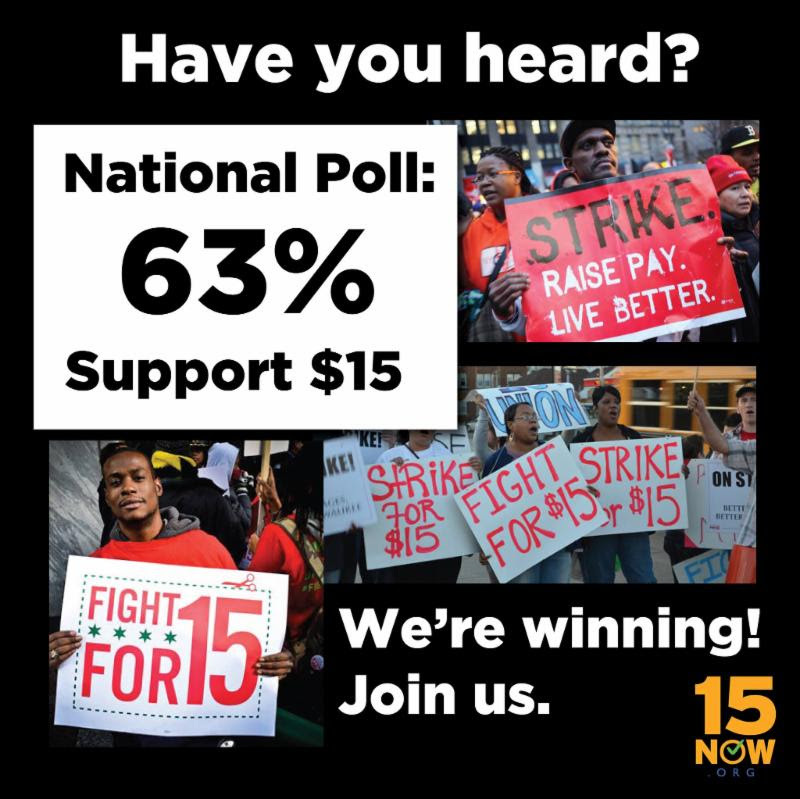 New Poll Shows 63% Support a $15/hour Federal Minimum Wage! Can you donate $25, $50, $100 today to win $15 in 2015? 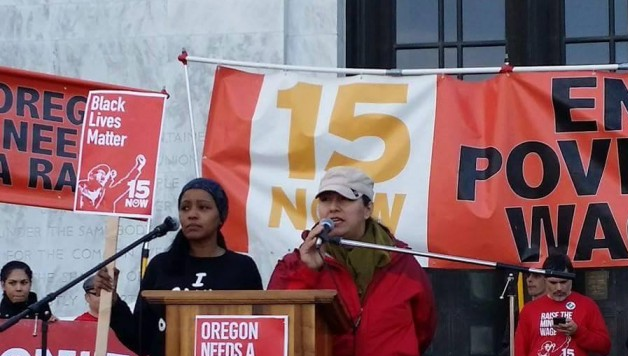 Become a monthly sustainer of 15 Now or donate what you can today.